Hey y'all! 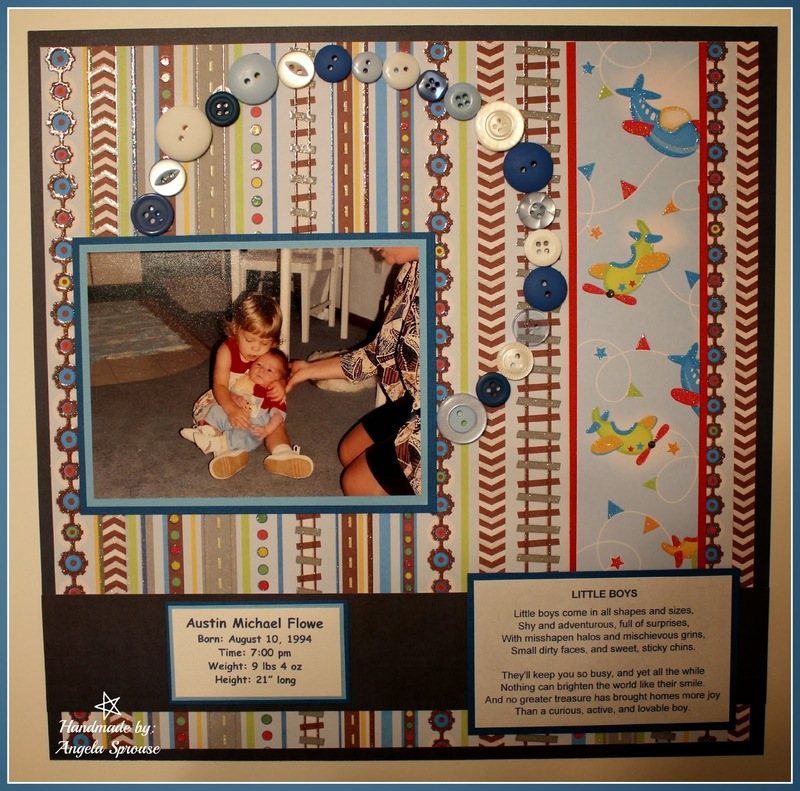 Sharing a scrapbook page with ya today (thought it would be good to mix up this blog a little instead of always doing cards!). When my oldest niece, Alex, graduated high school, I made a HUGE scrapbook of her life (birth to graduation). Well, I had so much fun with it and saw how much happiness it brought to her, I decided to do the same for my nephew, Austin, who graduated in the summer of 2013. This is one of my favorite layouts from his completed album. Hello! The snow sure is pretty outside! I've had about enough of being stuck in this house though. Heading back to work tomorrow - it is going to be rough after being closed for the past 2 days. At least it's Friday and it's a long weekend thanks to the holiday on Monday :). Want to know how I made this little beauty? Keep reading! Hey peeps! We sure are enjoying the snow (at least 6 inches so far)! Being stuck in the house for now, I've been going through pictures and found some projects that I haven't shared yet! I found this gem in my Christmas Card stash. 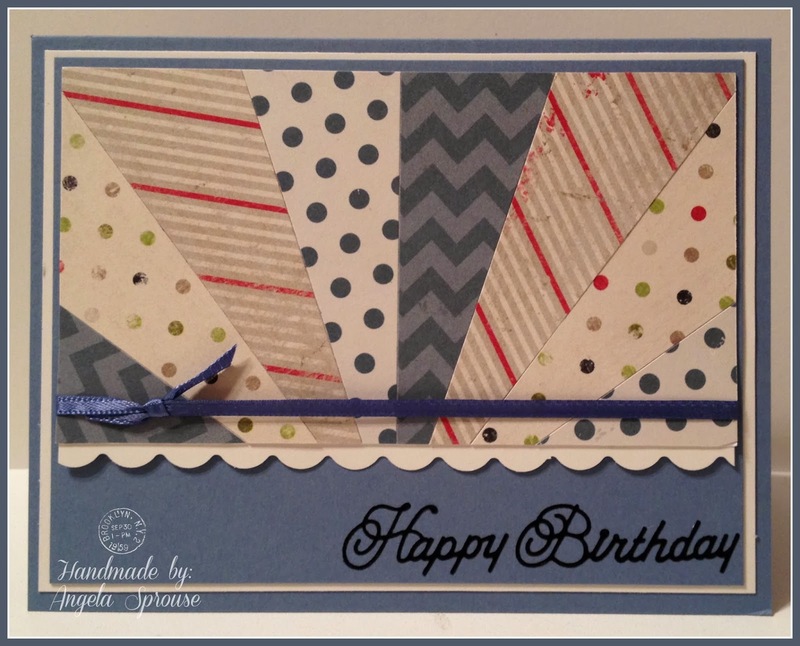 This card was designed by my fabulous friend, Mary Anne Magliaro. 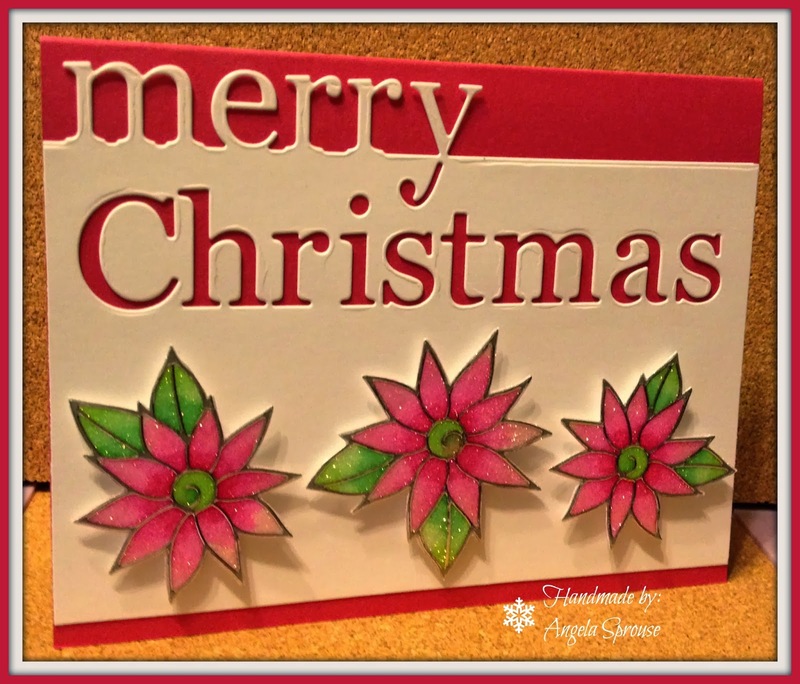 She offers a Christmas Card Club through Stampin Up that allows us to get our cards done throughout the year. Lots of cutting was involved but it was so worth the effort!! Hey y'all! Back at ya today with some cards I recently made for a class at my local AC Moore. This class was in January and we had such a great time! 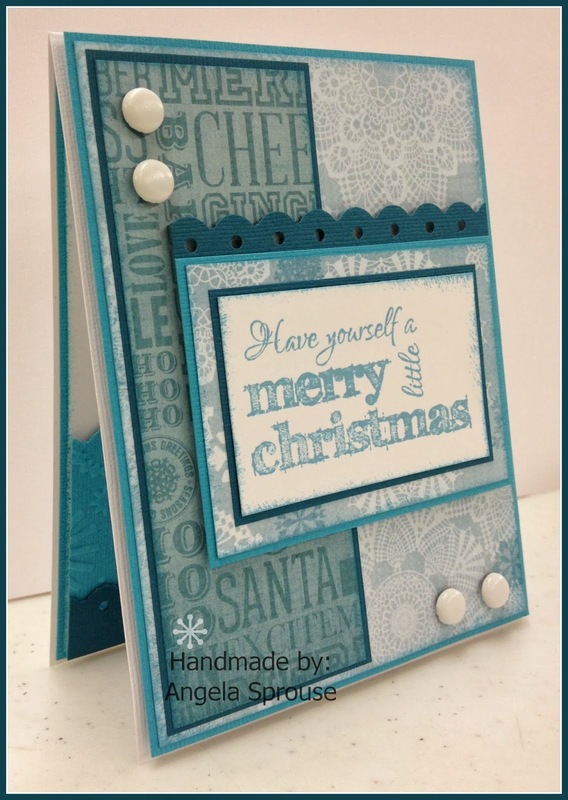 This was a beginning card class so there isn't a ton of techniques in these. Hope you like them! 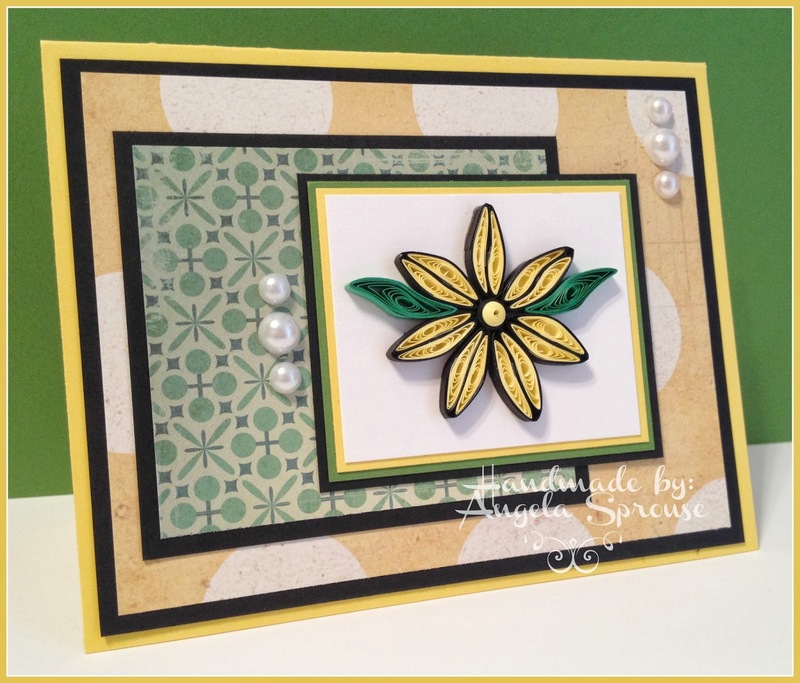 I think my fav is the Happy Birthday card using the sunburst technique. I've seen so many of these lately and wanted to try my hand at making one. Thanks for stopping by today :). Have a crafty day! Hello again! Yes, I realize "swappity" isn't a word ... just roll with it :). 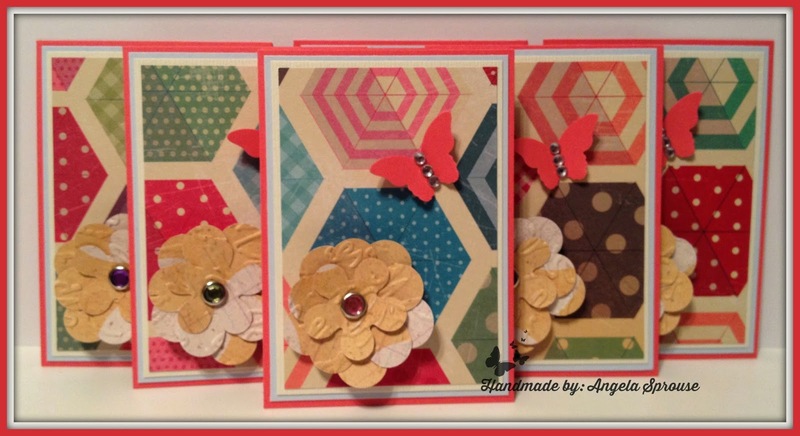 Bringing you a couple of cards I made for swaps at Fancy Paper Crafters. We swap stuff each month so check it out when ya get a chance! So one of the things I usually do on my cards is ink the edges of white paper. I use a cut up yellow sponge (one of the circle sponges) which really lets the ink go on nicely. The flowers in the Fall card started out white and I just took some Tim Holtz distress ink and colored them to match my paper - I LOVE making my own custom colored things! Thanks for stopping by my little piece of craftiness :). 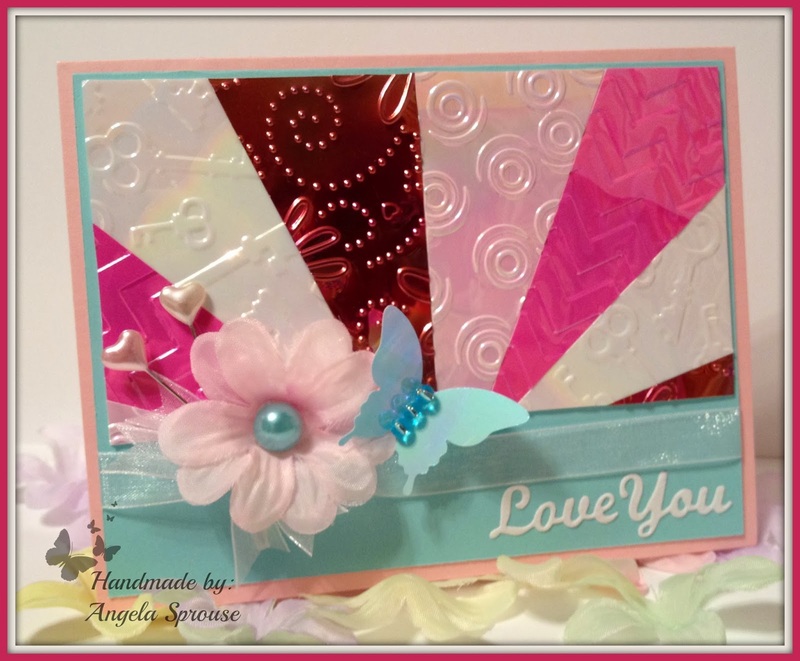 Have a craftastic day!